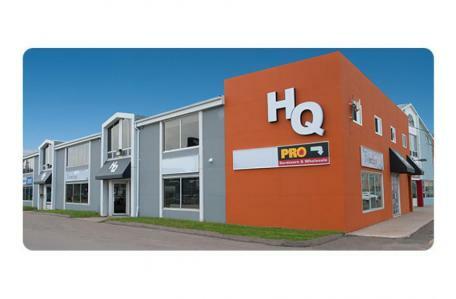 This lower level 500 sq ft space is located on Heather Moyse Drive on the Summerside waterfront. This unit faces the harbour. It will be available for occupancy starting Aug 1, 2017. Major tenants: Frenchy's, Auto Choice Parts & Paints, Greater Summerside Chamber of Commerce. Immediate neighbour(s): Auto Choice Parts & Paints.